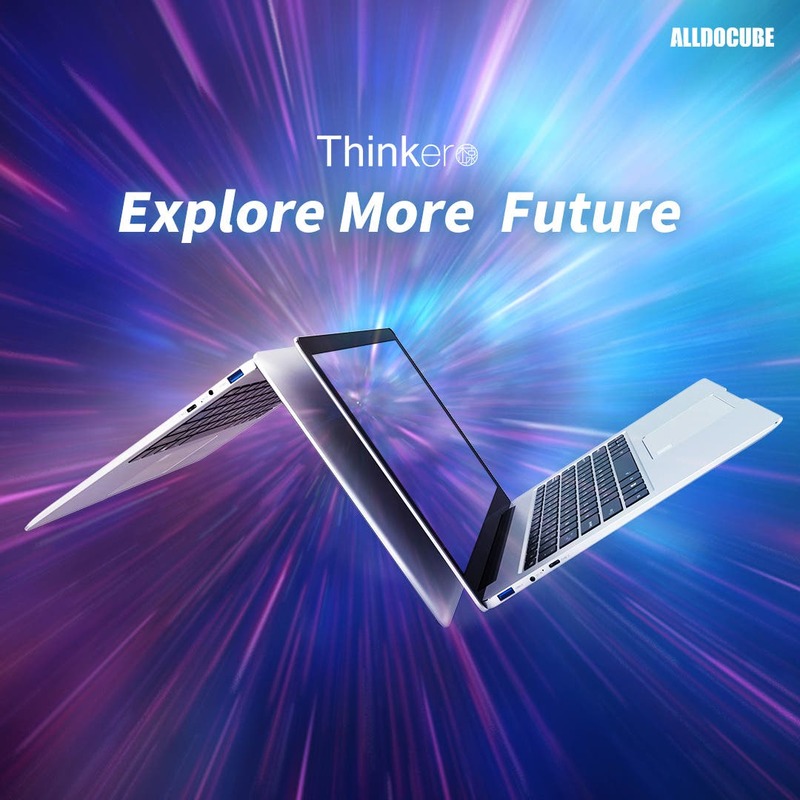 ALLDOCUBE Thinker is a full fledged laptop capable of opening to the 180-degree level. It features great 13.5-inch IPS display with 3000 x 2000 pixel resolution, 3:2 aspect ratio, 10-point touch support and stylus pen support. 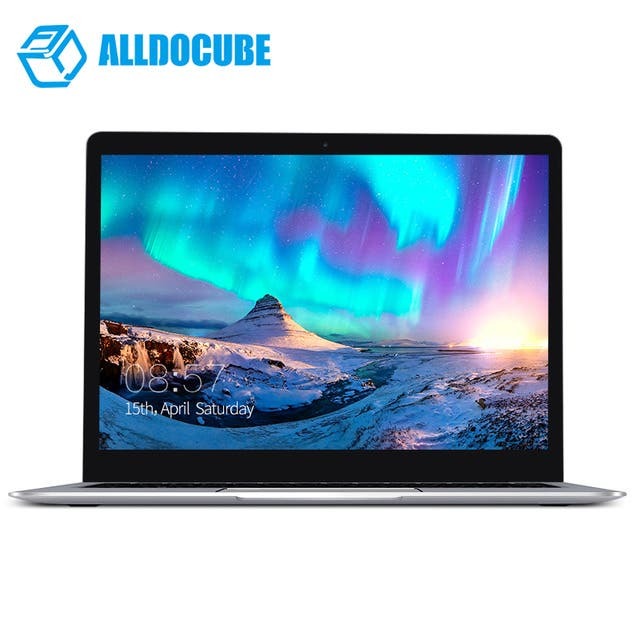 Inside we can find the Intel Core M3-7Y30 processor with Gen.9 Intel HD Graphics 615, 8 GB RAM and 256 GB SSD disk. Connectivity is also pretty good with 2 x USB 3.0 ports, USB Type-C port, dual band Wi-Fi and Bluetooth 4.0. Furthermore it has a fingeprint scanner, dual speaker design and weighs only 1.6kg. You can find more information about ALLDOCUBE Thinker on their official website with all the necessary specs and follow through sales links. The laptop is one of the higher-end chinese ones for quite reasonable money so if you are looking for a cheap Surface alternative, this should be surely on your radar.